Expeditions in the Himalayas? The majority will automatically think about Nepal. And yes, Nepal has a much longer history when it comes to climbing tourism and they are truly experienced in that business and has the advantage of having the maximum mountains above 8000m. And there is one more thing that makes expeditions in the indian parts of the Himalayas a little complicate – „The Great Indian bureaucracy“ which even did not spare the spirit of mountaineeering adventure. Although India has just one peak above 8000m, (the Khanchendzonga , the third highest peak in the world- see featured image above) this great country has the maximum numbers of peaks between 6000m to slightly below 8000m. 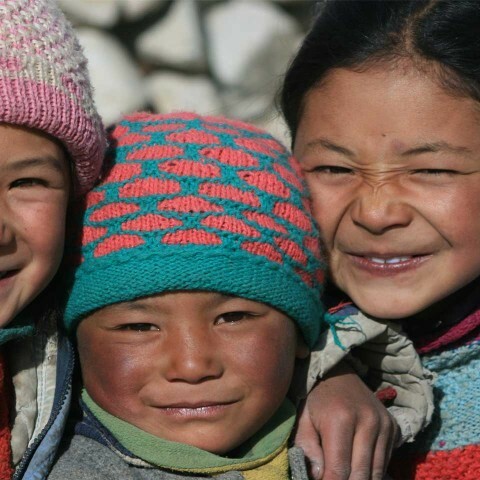 India‘s Himalaya stretches from Arunachal Pradesh in the east to the Karakuram range in Ladakh (in the west) and covering a length above 2500 kilometers. With the right approach you can climb quite some of them legally and officially. It always depends, where you want to climb a mountain. 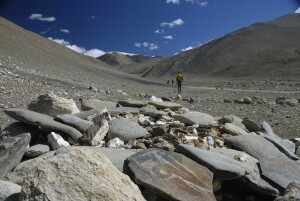 The rules are different in Ladakh, Himachal, Uttarakhand, Sikkim and so on. 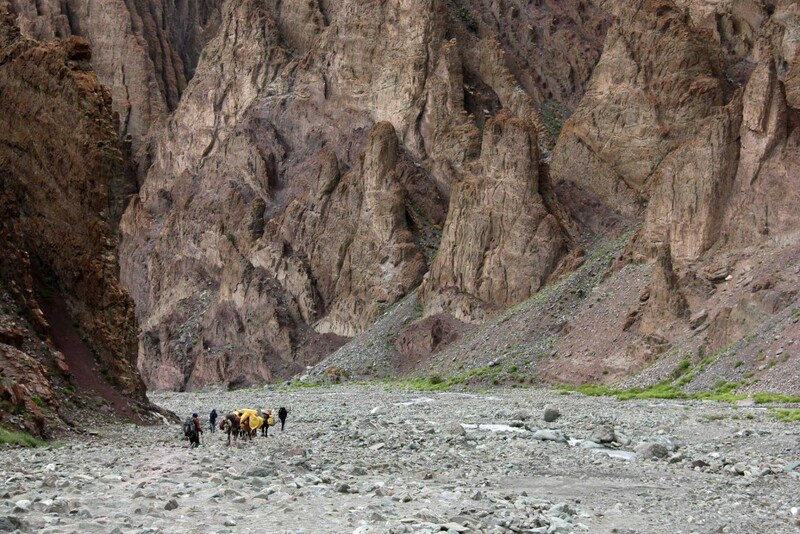 It is easier to climb a mountain in Ladakh than in Sikkim and the procederes are different as well. 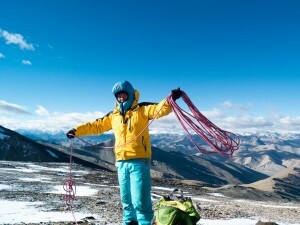 For example you can get your peak permit for many peaks in Ladakh directly in Leh – for Stok Kangri even at the base camp upon paying a minor penalty. For Sikkim and Uttarakhand on the other hand you have to approach the IMF (Indian Mountaineering Foundation) headquarter in Delhi. Additionally you have to think about the location of the mountain to be climbed. If it is located close to the border, the regulations will be more complex than the ones away from the border. 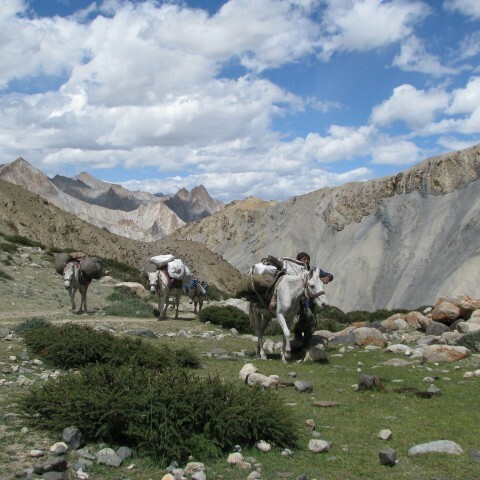 Permission for expeditions to peaks in the Karakorum range in the valley of Nubra (north and northwest of the river Shayok) are by far more difficult to get granted. No foreign expedition team is allowed to climb without an indian partner and the expedition leader has to be an indian national. Peaks below 6.000 meter are usually not a problem and can be climbed without a permit from IMF. Then there are these so called trekking peaks, which are technically easier. For them you will need a permit which can be obtained without much hassles and comparatively at lower price. Unfortunately, at the moment a very few peaks (especially in Ladakh) fall into this category. 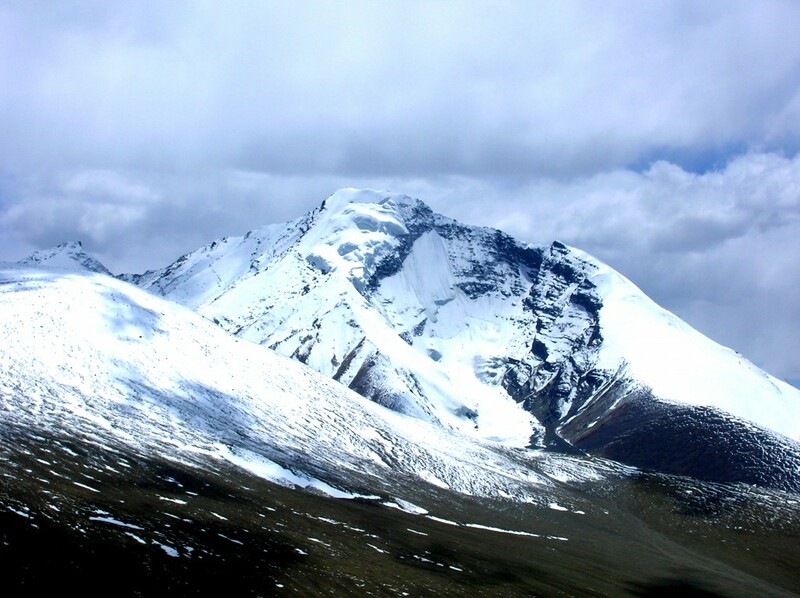 The only trekking peak which we find in the IMF trekking peak list is Stok Kangri. Though permits for the Nimaling area (Kangyatse north shoulder, Regoni Mallai Ri, Dzo Jongo etc.) are still granted easily. Additionally there are open Peaks and those which are banned. That matter is more complex. First of all the regulations are by far more complicate once you envisage a peak above 6.400m and the permits will get more expensive and have to be applied in Delhi. Secondly with any expedition to a peak that does not fall under trekking peak category has to be accompanied by a liasion officer of IMF. And of course you have to pay for him as well. This rule is relatively new and most travel agencies truly resent this for good reasons. So we are all hoping for some sensible changes. Of course there are many who simply carry their backpacks and head straight towards the peaks without a permit … Usually this will not be notified, since the mountain regions are vast and not all peaks can be controlled. But if you head towards the areas which are frequented by expeditions teams then better don’t try, if you are not the elusive snowleopard! Even around lesser climbed peaks you might be unlucky and come accross an expedition team accompanied with a liasion officer. The consequences depend on the person you are getting involved with. There are constance changes with IMF. That means you have to keep yourself informed again and again how things are evolving. 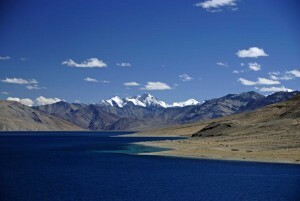 An example: For a long time, the Chamser and Lungser peaks on the eastern shore of Tsomoriri Lake were open peaks and one could easily obtain permit and climb . But suddenly a new army battalion arrives and banned climbing these peaks probably due to fear of any potential spy among the climbers. In these situation, the gaint IMF is powerless for reasons not very clear. We are still waiting for the re-opening of these peak as many are interested to climb these Twin peaks above 6.600m. Best is to wait and drink a cup of tea. Regularly have a look at the homepage of IMF – there you will find a list of open peaks. But take your time as the regulations are sometimes really confusing and the procedure for applying for permits is complicate.